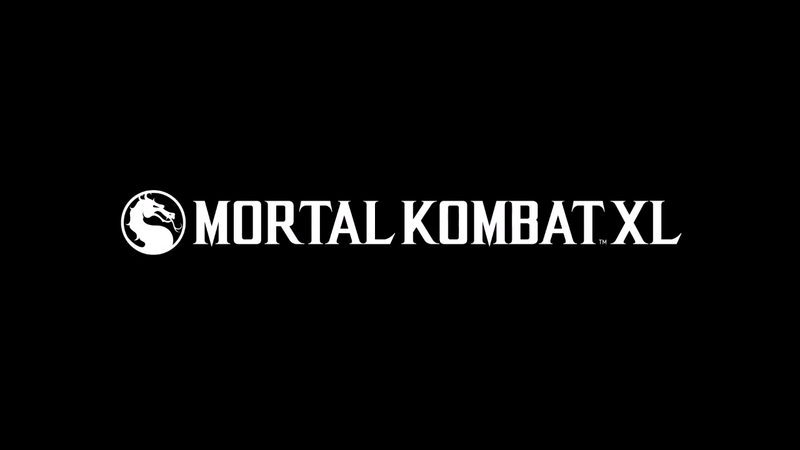 With the release of Mortal Kombat XL just a little over a month away, it appears NetherRealm Studios still has some things up their sleeves for MKX players if a pre-order page is to be believed. According to the Xbox One description page, those who purchase Mortal Kombat XL when it releases this March will receive the Armageddon skin pack and the Medieval skin pack. As of this writing, the latter costume pack hasn’t been revealed by either NRS or its publisher, Warner Bros. 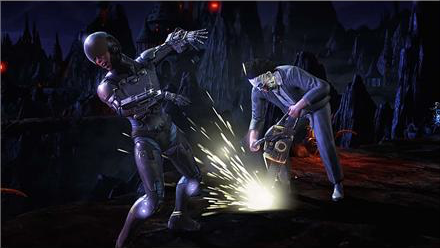 It appears that Jackie Briggs is donning a suit of armor while fighting the horror movie icon, Leatherface, who’s wearing his infamous suit from the Texas Chainsaw Massacre 2 movie. Mortal Kombat XL is set to launch on March 1 for PlayStation 4 and Xbox One and will feature the new and improved GGPO netcode. Those who pre-order Mortal Kombat XL or Kombat Pack 2 will receive the Cosplay pack for free.